I know how lucky I am to have an allotment – there’s many people out there who would chew their right arm off to get their hands on one. Having a plot gives me a fair amount of luxury when it comes to choosing what fruit and veg to grow because there’s plenty of space. That being said, I need to be a lot more careful this year about how I utilise it – I don’t want to use ¾ of a raised bed to grow potatoes (I don’t even like potatoes! ), and I’m not going to grow quite as many brussel sprouts this year either! 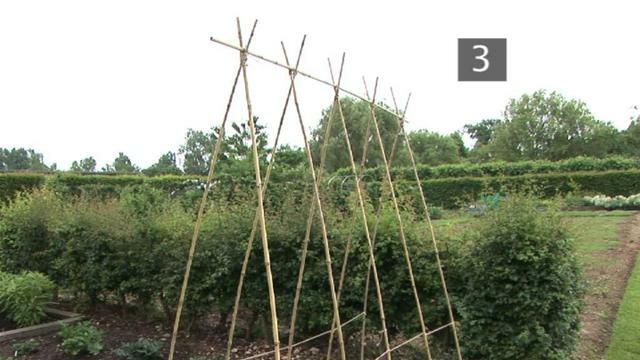 Mangetout, broad beans, runner beans, peas – these all grow upwards (on canes), rather than outwards, so the sky’s your limit. 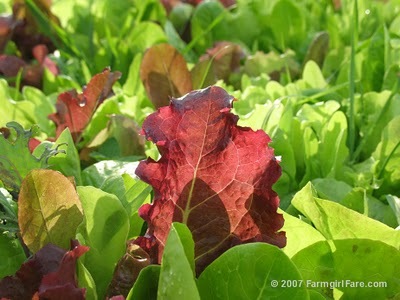 They are also long-cropping and will hopefully give you bountiful produce through the summer. Cut and come again salads – rocket, mizuna, pea shoots, mustard ‘red frills’ – these can all be grown in window boxes within easy reach of your kitchen window. The more you cut, the more will grow back. Space saving cultivars of courgettes and tomatoes. Miniature varieties don’t take up as much space but you still get all the variety of growing different veg. Beetroot – easy to grow and doesn’t take up much space (try the rainbow beet variety for different colours). Herbs– again, try in window boxes or planted outside in a space easily accessible from the kitchen. I had great success last year with curly parsley, chives, marjoram and mint (although make sure you put your mint in a pot before it goes in the ground, or else it will spread like wild fire). Kale and leeks – both reliable growers and can be harvested over a long period, right through to the winter. Fruit-wise, although rhubarb can take up lots of space, it doesn’t mind the shade so if you have a spare shady patch which you thought was redundant, give it a go. Rhubarb crumble anyone? Strawberries can be grown in pots if you are tight for space (although I think they like it in the ground better) – make sure you net them though to protect them from hungry birds. In terms of veg to avoid – steer clear of anything that takes up lots of space for little reward. Also, anything that is cheap to buy in the shops, so my list of no-go’s for small gardens includes potatoes, Brussel sprouts, cauliflower, squash and sweetcorn. 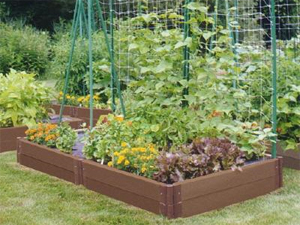 Most importantly, if you’ve got any spare space, use it to grow something you like to eat and will enjoy growing. It would be a shame for it to go to waste!